We look forward to seeing your toories! 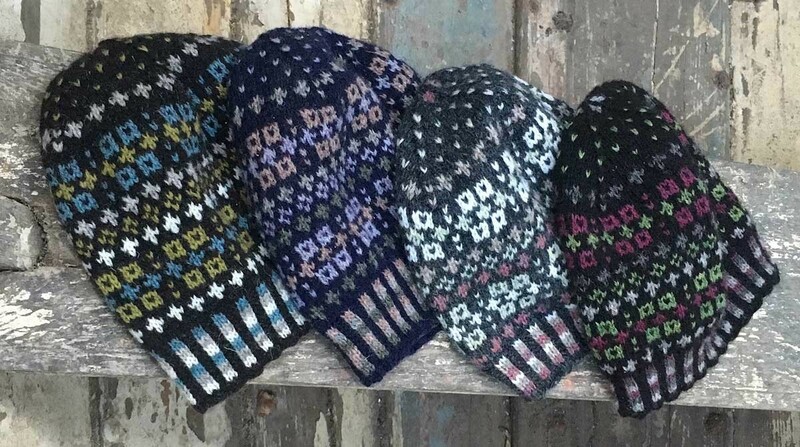 For one week only we’re offering a 20% discount on the Shetland Wool Week 2017 Annual both at Edinburgh Yarn Festival and the online shop. The offer is available from now until midnight 22 March. Please quote code ANNUAL20OFF at checkout. 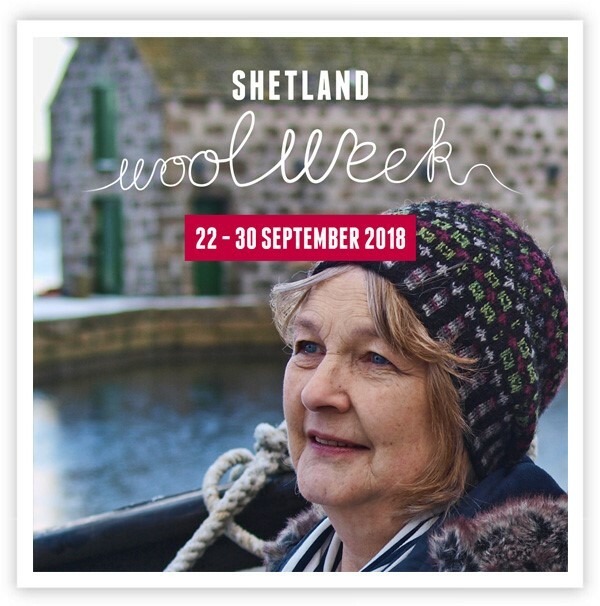 Best wishes from the Shetland Wool Week team.